The indigenous peoples with a hunter gatherer background, collectively referred to as ‘Negritos’, represent the most ancient civilization of the Philippines. With an uninterrupted presence going back more than 30,000 years in time, today small pockets are scattered over much of the country. 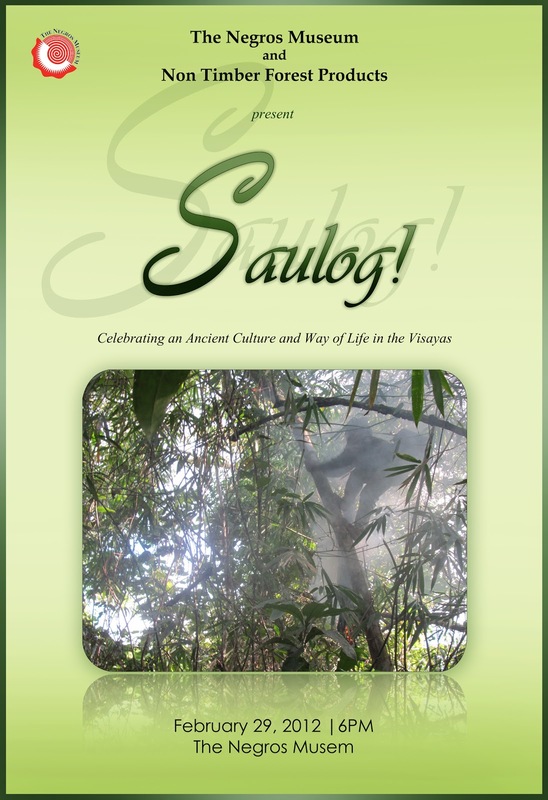 These ethnic groups - among which the Ati, Eata and Ayta of the Western Visayas and the Batak of Palawan - have a strong relationship with the natural environment in which they live. Many cultural traits reflect this relationship, while relevant knowledge and skills are unsurpassed.